Here at Love & Lavender we love desserts! 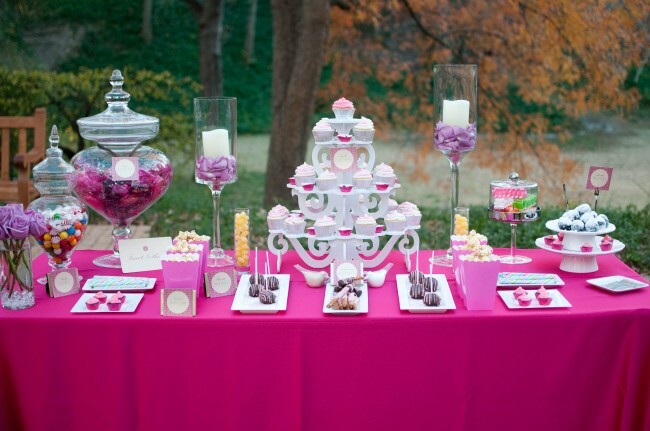 So when we saw this beautiful dessert table we immediately wanted to share it with you all. 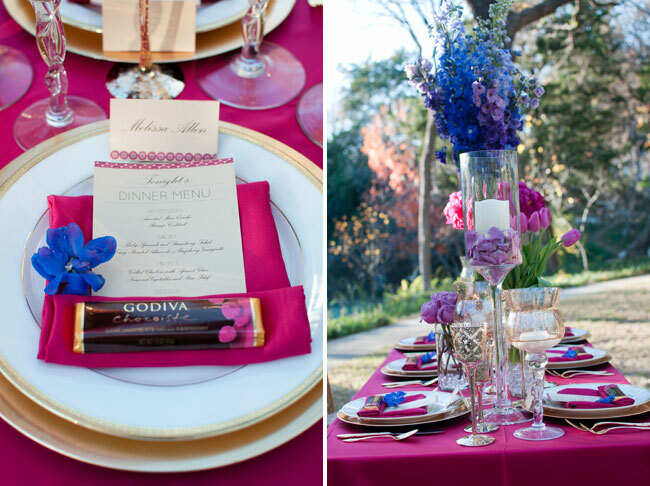 Not only do the sweets look super yummy, but the team of talented Texas vendors put together a gorgeous table setting too! This is definitely one bash we would have loved to attend. We love all the cute labels for the desserts! The table is so elegant! 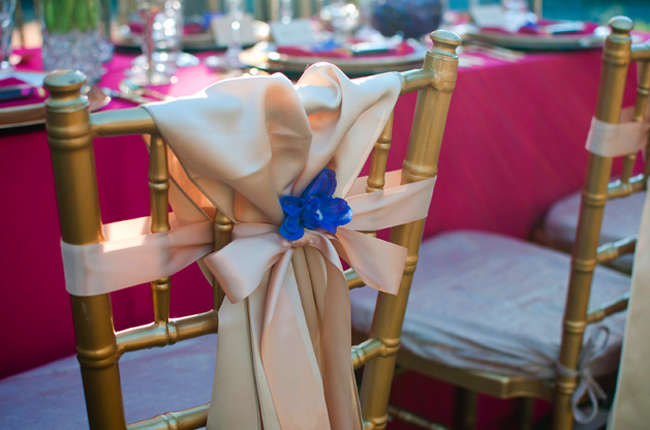 We love the color scheme, and the chair accents are the perfect touch. 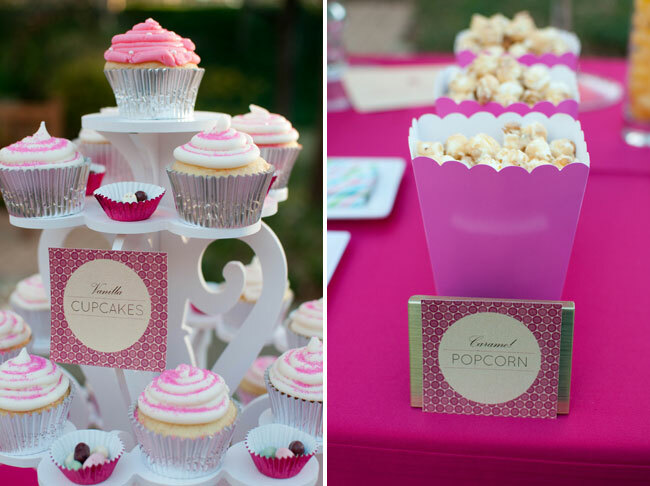 Love the cup cake stand, where did you buy it?? 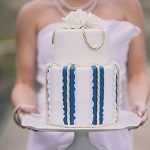 Beautiful…can you tell me where you got this cupcake tower from? I LOVE it!! I love the colors and all the cute cupcakes! Thank you all for the wonderful comments! This was such a fun thing to do, and thank you so much for featuring it! where is the center cupcake stand from?? i love it! Those colors are fantastic! I’m drooling over all those sweets! 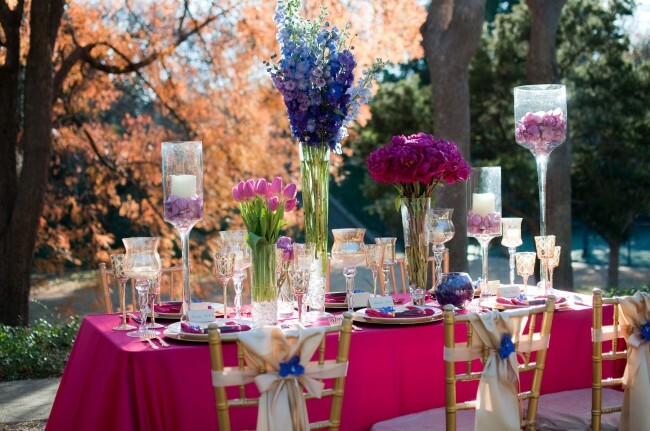 I love the table arrangement! 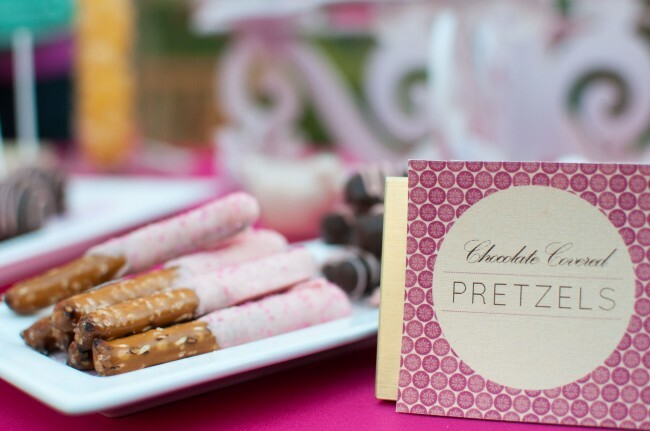 such a fun, sweet dessert bar! love the cupcake stand!